 1816 ½ N Vermont Ave.
Skylight Theatre Company (referred to as “Skylight”) produces the Skylight Theatre Company Website (referred to herein as the “Website” or the “Site”). You can visit and enjoy our Website without disclosing any personal information about yourself. The Non-Personal Information refers to information that does not by itself identify you like demographic data (such as which of our web pages are most often visited, which of our productions are receiving the most website visits, your zip code, age and income). The Personal Information we collect may include contact data (such as your name, mailing address, phone number and email address) and financial data (such as your account or credit card number). Skylight may collect both personal and non-personal information about you when you use the Site to register, participate in surveys, sign up for newsletters, receive discounted ticket offer alerts, make donations, correspond with us and fill out other online forms that ask users to provide information. If you submit any personal information to us, you can be assured that Skylight will not sell, lease, or share your personal information to anyone else except as follows: (1) to our third party service providers, and only so they may help us provide the services you have requested (example: credit card purchase transaction); (2) to reputable organizations when that information is to be used for marketing purposes; (3) to one or more non-profit cultural organizations, except if you request that we do not do so. We will never share credit card numbers or transaction information with anyone except as necessary to process a transaction. We may also be required to disclose information in response to a valid subpoena or otherwise as a matter of law. From time to time, we may use the standard “cookies” feature of major browser applications. A cookie is a small amount of data, which often includes an anonymous unique identifier that is sent to your browser from a Website’s computers and stored on your computer’s hard drive. Cookies help us learn which areas of our site are useful and which areas need improvement. Cookies operate in the background, and you can turn them off if you wish. We use physical, electronic and procedural safeguards to protect your personal information. When a transaction through this Website requires the receipt or transfer of your financial information or other sensitive information, you will be directed to a secure server to protect against loss or misuse of the information. Our online, telephone and walk-up ticket purchasing procedures will automatically set up your account to receive promotional materials from us by mail, telephone or email. At certain points where Personal Information is collected on our site, there may be a box to indicate that you wish to receive certain information or communications from Skylight. You may opt out of receiving communications from Skylight. In all of our electronic communications you will be given the opportunity to opt out of receiving future communications. You may at any time, contact us at CustomerService@SkylightTheatre.org or 818-900-2193 and specify the services you do not wish to receive: mail to your home or business, telephone calls, emails, or any materials from sponsors or promotional literature from other non-profit cultural organizations. Please be sure to provide us with your name and the contact information you originally provided (address, email and/or telephone number) so that we correctly remove you from the requested list(s). You may not opt-out of disclosure when it is required by law.